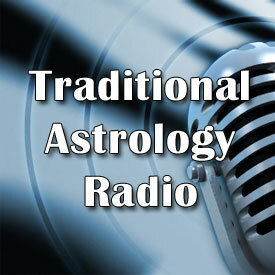 During this show I interview Medieval astrologer Robert Zoller. Zoller is widely recognized as the leading practitioner of Medieval astrology in the world today. 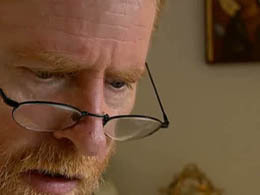 He is renowned for being one of the first leading astrologers to advocate a return to traditional astrological techniques and methods, starting in the early 1980’s with his book The Arabic Parts in Astrology: A Lost Key to Prediction. During the show I ask Zoller about his 9/11 predictions and their aftermath, as well as about his thoughts on fate, astrological techniques, and how he got into astrology. The interview was recorded live on January 9, 2011 through our now defunct page on BlogTalkRadio. A truly great astrologer, I’ll be listening and greatings from Mexico to Robert, I attended his workshops in Mexico. I am also of the conclusion of the ability to intercept the path of ones chart as we will one day be able to have the ability to advance to this level and move up a level in order to handle this gift from our maker. Astrology is a key to be combined with this and only certain people are ready. This interview strengthened my knowing. I await Roberts conclusions to this spiritual side as I feel the bible holds keys encoded and locked till we are ready. I enjoyed this interview and loved Roberts direct and truthful answers. Great to hear Bob, he sounds great. He may not be well known but he is one of the most influential astrologers living today.